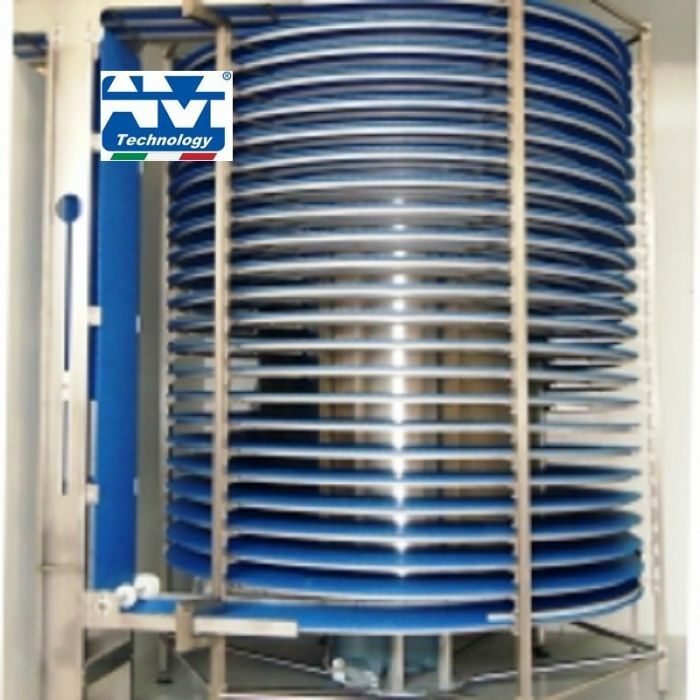 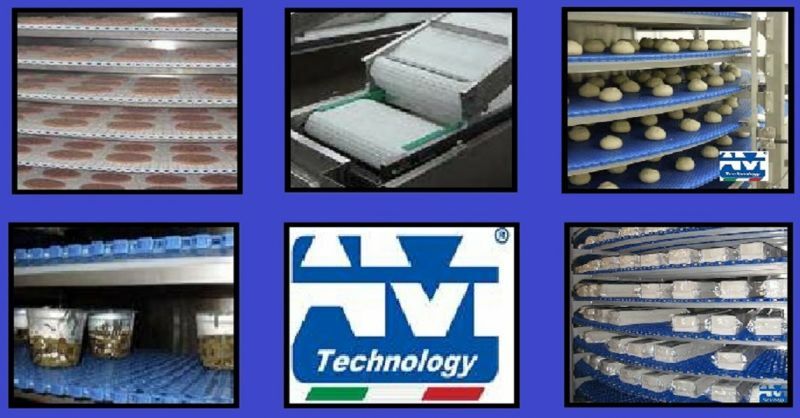 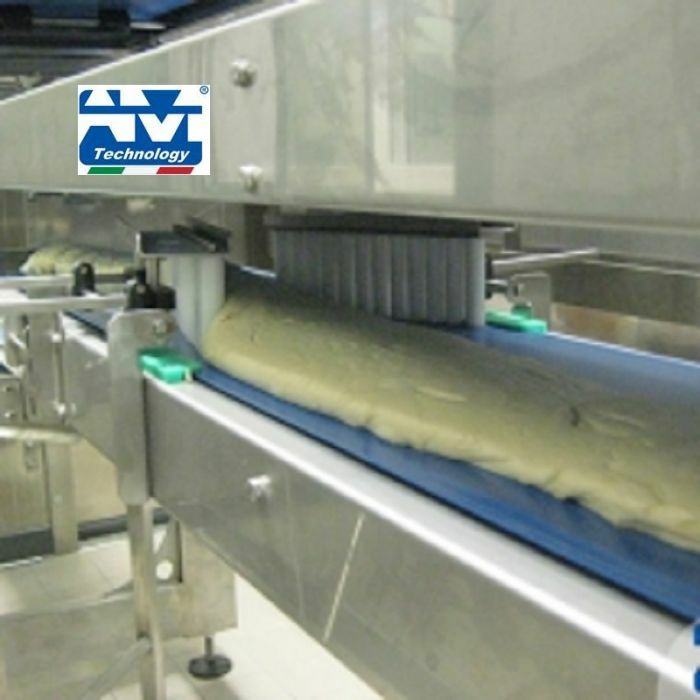 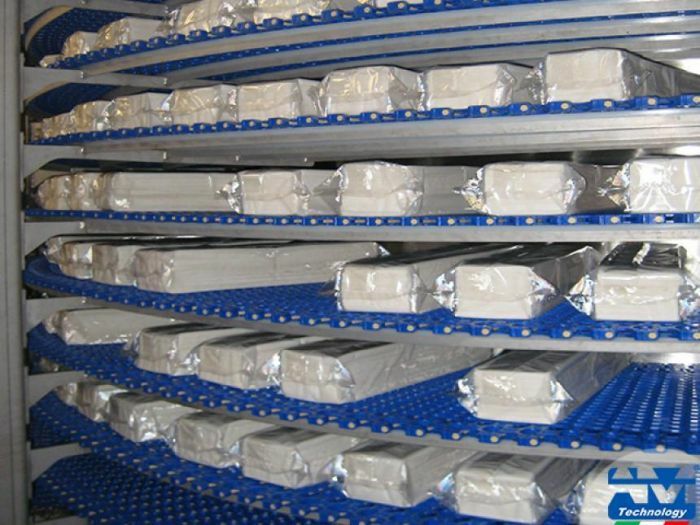 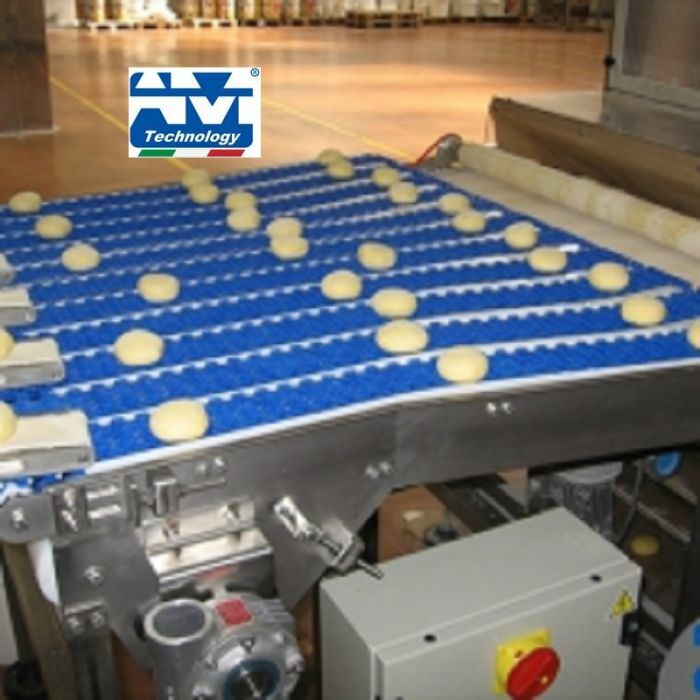 Whatever your need may be - leavening, cooling, deep-freezing, pasteurisation - our conveyor belts provides the ideal solution! 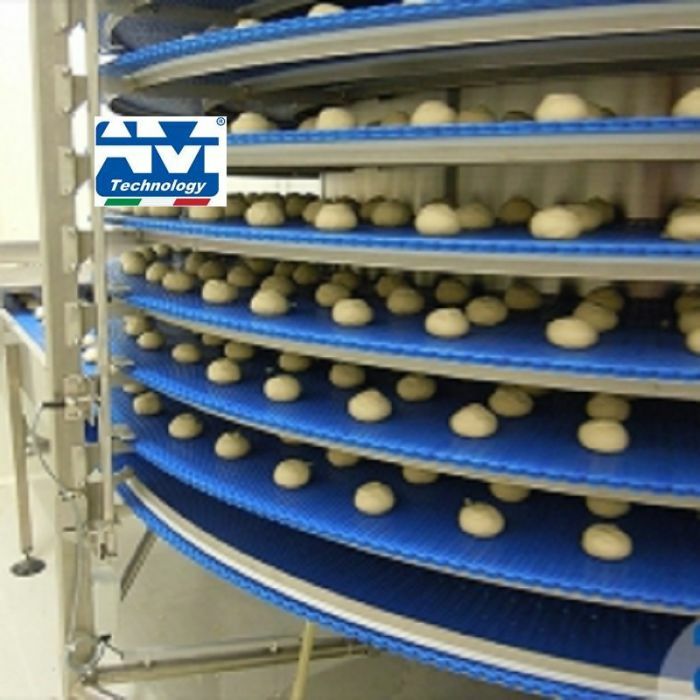 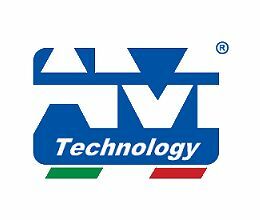 Since 20 years, AM Technology designs and implements cutting edge handling installations offering complete and custom solutions for specific needs. 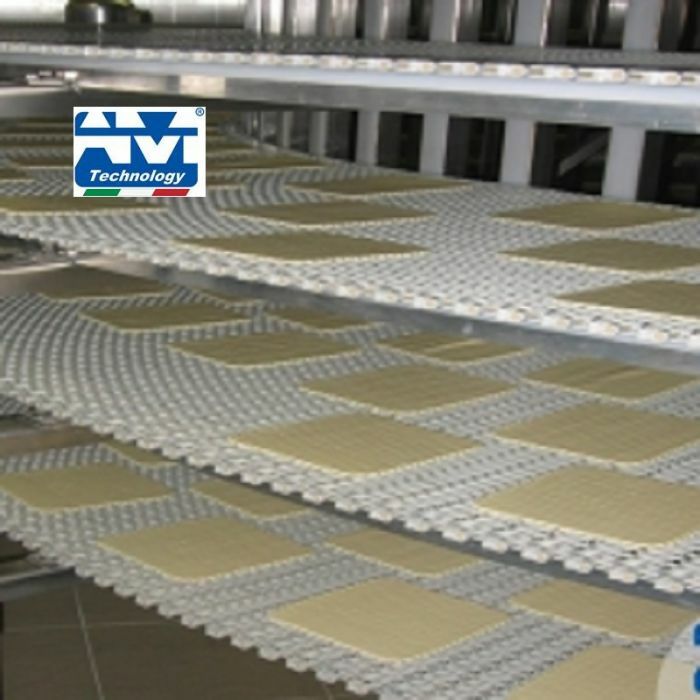 High quality components, reliable technologies and innovative solutions are the keywords that makes us able to achieve excellent results with our installations, catering to our customers’ requests in the best way.